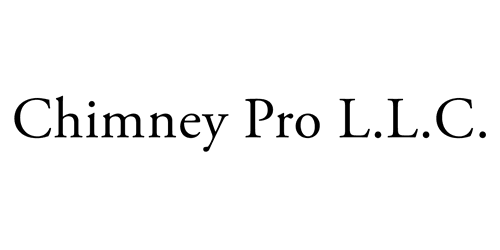 News Articles - Chimney Pro L.L.C. The National Fire Protection Association Standard 211 says, "Chimneys, fireplaces, and vents shall be inspected at least once a year for soundness, freedom from deposits, and correct clearances. Keep up with the latest news from Chimney Pro! Feel free to click on an article to read the latest news from Chimney Pro LLC and the community! Learn how the EPA addresses wood smoke emissions through regulatory, partnership programs and outreach measures. Learn how a chimney fire destroys home in Caldwell County. Fire in Kannapolis caused by faulty chimney.